James A. Baker, III has served in senior government positions under three United States Presidents. He served as the nation's 61st Secretary of State from January 1989 through August 1992 under President George Bush. During his tenure at the State Department, Mr. Baker traveled to 90 foreign countries as the United States confronted the unprecedented challenges and opportunities of the post Cold War era. In 1995, Mr. Baker published The Politics of Diplomacy, his reflections on those years of revolution, war and peace. A native Houstonian, Mr. Baker graduated from Princeton University in 1952. After two years of active duty as a Lieutenant in the United States Marine Corps, he entered the University of Texas School of Law at Austin. He received his J.D. with honors in 1957, and practiced law with the Houston firm of Andrews and Kurth from 1957 to 1975. Mr. Baker is presently a senior partner in the law firm of Baker Botts. 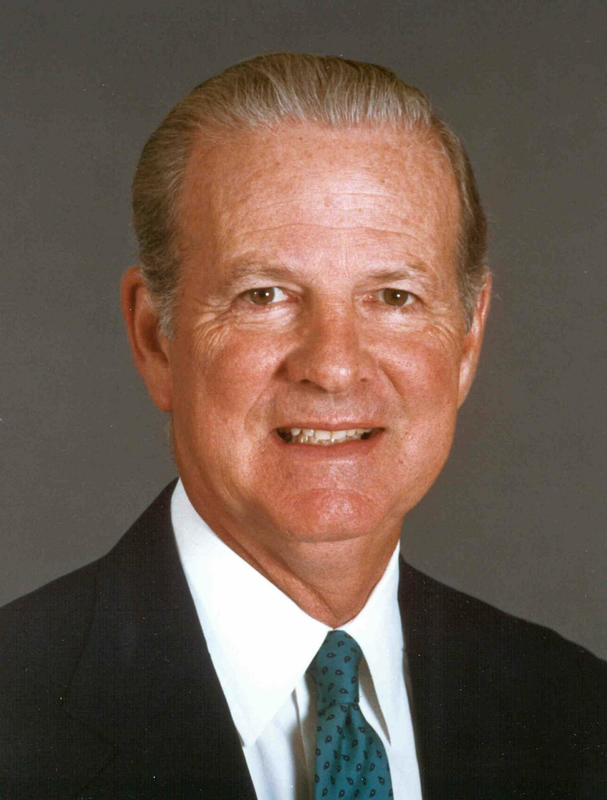 He is Honorary Chairman of the James A. Baker III Institute for Public Policy at Rice University and serves on the board of the Howard Hughes Medical Institute. From 1997 to 2004, Mr. Baker served as the Personal Envoy of United Nations Secretary-General Kofi Annan to seek a political solution to the conflict over Western Sahara. In 2003, Mr. Baker was appointed Special Presidential Envoy for President George W. Bush on the issue of Iraqi debt. James W Cicconi Former top AT&T lobbyist; SVP, AT&T Services Inc.